Secrets and Lies TV show on ABC. 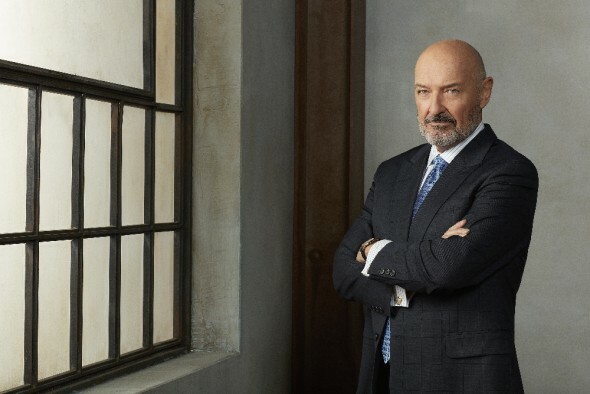 Season two: Terry O’Quinn as John Warner. (ABC/Craig Sjodin). The thing you need to know about this world — everyone’s lying. 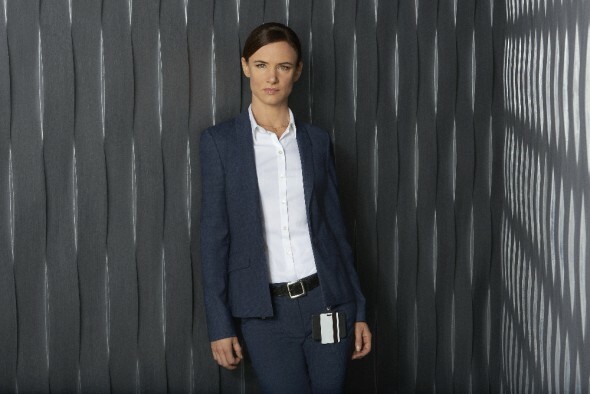 Below, watch the official second season trailer for the Secrets and Lies TV show on ABC. Secrets and Lies returns Sundays, this fall at 9:00pm ET/PT, with the season two premiere episode, “The Fall.” When the premiere date is announced, we will let you know. Juliette Lewis stars as Detective Andrea Cornell. 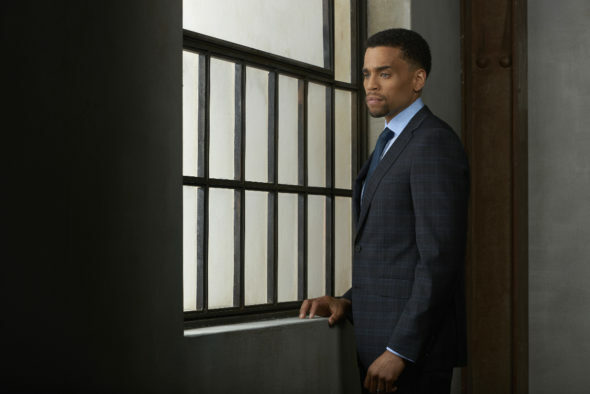 The Secrets and Lies season two cast also features Michael Ealy, Terry O’Quinn, Mekia Cox, Charlie Barnett, Kenny Johnson, and Jordana Brewster. Secrets and Lies TV show on ABC. Season two: Juliette Lewis as Det. Andrea Cornell. (ABC/Bob D’Amico). Watch the official Secrets and Lies official season two trailer from ABC. The explosive power of people’s secrets and lies will once again take center stage in season two of ABC’s hit drama, “Secrets and Lies,” focusing on a brand new case and a new suspect. Secrets and Lies TV show on ABC. Season two: Michael Ealy as Eric Warner. (ABC/Bob D’Amico). Eric Warner (Michael Ealy) is at the top of his game. Smart, well-educated and hard working — he is the heir apparent to his family private equity firm in Charlotte, NC. Newly married to “the one” and walking on air, Eric is attending a party to honor his dad passing over the reins to him, when suddenly tragedy strikes. Secrets and Lies TV show on ABC. Season two: Jordana Brewster as Kate Warner. (ABC/Craig Sjodin). Secrets and Lies TV show on ABC. 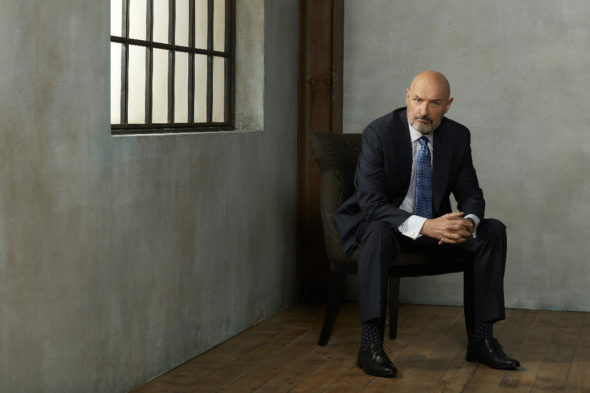 Season two: Terry O’Quinn as John Warner. (ABC/Bob D’Amico). Detective Cornell also has cast a wide net over the whole Warner family. There’s Eric’s charming and lovable finance-magnate father, John Warner (Terry O’Quinn). The father of three children, he built his private equity firm on a model of honesty and morality, but Kate’s death puts his succession plans on hold, and he may find that his stunning business achievement is really a house of cards. Secrets and Lies TV show on ABC. Mekia Cox as Amanda Warner. (ABC/Craig Sjodin). Amanda Warner Young (Mekia Cox), Eric’s sister, married to a prominent Charlotte surgeon, is working as a criminal attorney for the Public Defender’s office. She is well versed in what happens when Detective Cornell targets someone and is fiercely protective of Eric. Secrets and Lies TV show on ABC. Season two: Charlie Barnett as Patrick Warner. (ABC/Craig Sjodin). Patrick Warner (Charlie Barnett) is the youngest child in the family, working side-by-side with his father and brother as an analyst in the company. He is a lovable loser – and a functioning alcoholic – who has had to live in Eric’s shadow all of his life. Secrets and Lies TV show on ABC. Season two: Kenny Johnson as Danny Wade. (ABC/Craig Sjodin). 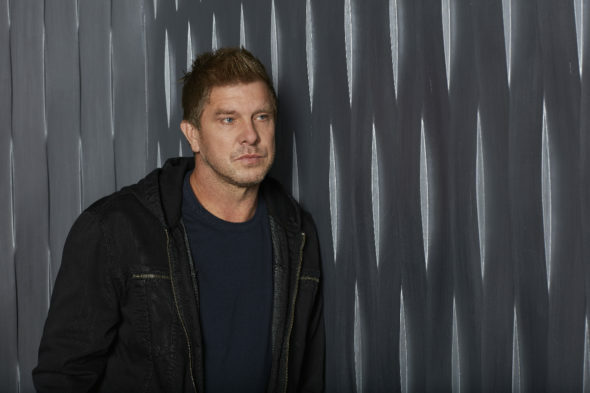 Danny (Kenny Johnson) is not a part of the Warner family, but he is complicating Eric’s already complex life. Burdened with his own secrets and lies, Danny, who is also a possible suspect in Kate’s death, is on a mission, and he will stop at nothing until it is complete. The Warner family members aren’t the only ones hiding secrets. Detective Cornell must deal with her own dark revelations. Who ultimately killed Kate? And what will people do to keep their most intimate, devastating indiscretions from ruining their lives? How well do you know your spouse? Father? Sister? Brother? The emotional rollercoaster ride is about to begin for Eric Warner. Did he or didn’t he kill Kate? This season’s cast includes Juliette Lewis (“August Osage County,” “Jem and The Holograms”) as Detective Andrea Cornell, Michael Ealy (“The Perfect Guy,” “The Following”) as Eric Warner, Terry O’Quinn (“Lost,” “Hawaii Five-O”) as John Warner, Mekia Cox (“Crazy Stupid Love”) as Amanda Warner, Charlie Barnett (“Chicago Fire,” “Chicago P.D.”) as Patrick Warner, Kenny Johnson (“The Shield,” “Sons of Anarchy”) as Danny and Jordana Brewster (“Furious 7”) as Kate Warner. Executive producers are Kligman for Avenue K Productions, Aaron Kaplan (“Chasing Life,” “The Neighbors,” “Mysteries of Laura”) for Kapital Entertainment, Tracey Robertson and Nathan Mayfield for Hoodlum Entertainment. “Secrets and Lies” is produced by ABC Studios. What do you think? 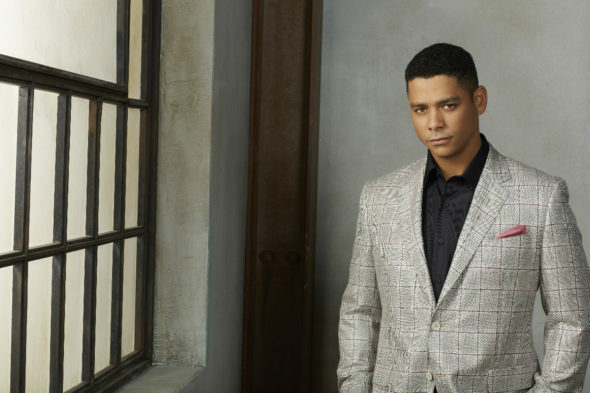 Are you a fan of the Secrets and Lies TV series? Do you plan to watch the second season? More about: Secrets and Lies, Secrets and Lies: canceled or renewed? ABOUT TIME! I have been waiting and waiting. I liked the first season. LOoking forward to a new story!